The Village Board of Trustees is an elected body, made up of one elected Village President, and six elected Village Trustees. The Village President is elected to a two (2) year term and the six (6) Village Trustees members are elected to staggered two (2) year terms. 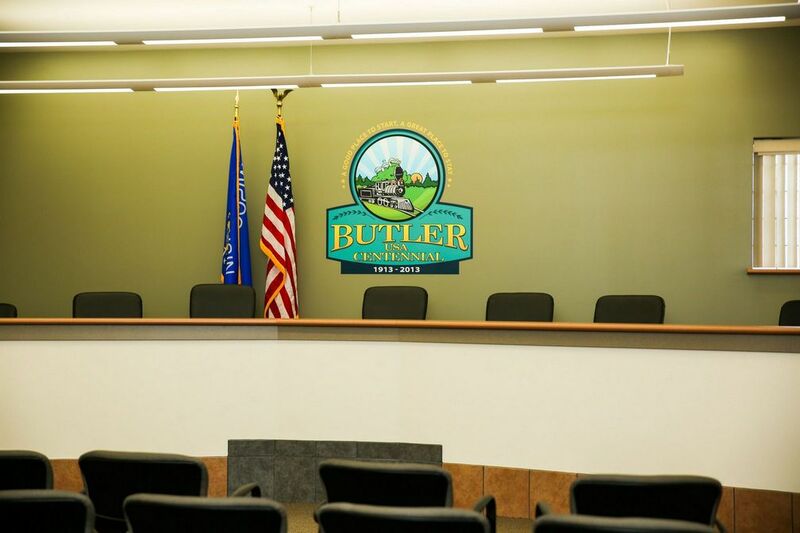 The Board is responsible for appointing the Village Administrator, who serves as the Chief Administrative Officer for the Village and oversees the day-to-day operations. To assist and provide recommendations to the Board, citizens are appointed to serve on various standing committees, boards, and commissions of the Board. The Village Board meets on the First and Third Tuesday’s at 7 pm September through May. In June, July, and August, the Village Board meets only on the Third Tuesday of the month at 7 pm.